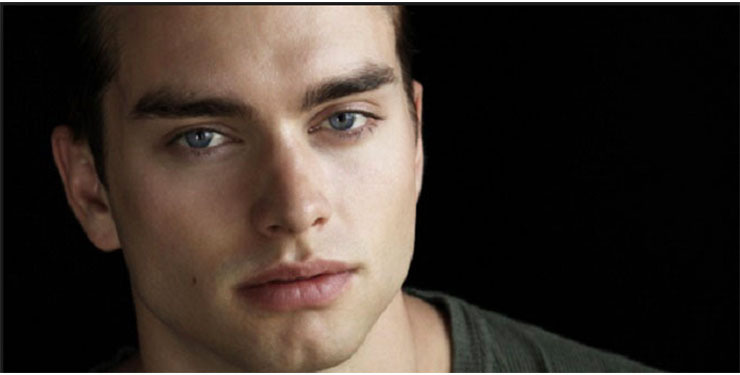 Have you been missing Pierosn Fode on “Bold and the Beautiful” as much as we have. Well, we have some good news for you. Fode has been absent from the B&B story canvas for a few months now. He’ll be back in the thick of all the fashionable Los Angeles drama on January 12th, Soap Opera Digest via Soap Central. With Fode’s return, Linsey Godfrey, also conspicuously absent from all the soapy goings-on on the CBS sudser of late, may come back too. Last we saw them, they had decided to co-parent baby Douglas. They had even been toying with the idea of a romance. See his Tweet expressing his excitement about researching the role below. In December, Fode returned to the set of B&B and began taping new scenes. Let’s hope his return will mean lots of what we love from the CBS sudser: romance, drama, suspense, and fun! Food joined in 2015 and has been nominated for a Daytime Emmy for his work was the young Forrester heir. Just as Thomas is involved in the fashion industry, Fode began his career in front of the camera as a model when he was 18. The Bold and the Beautiful Spoilers, Monday, January 8th: Ridge Surprises Brooke! The Bold and the Beautiful Spoilers, Friday, January 5th: Katie Figures It Out!